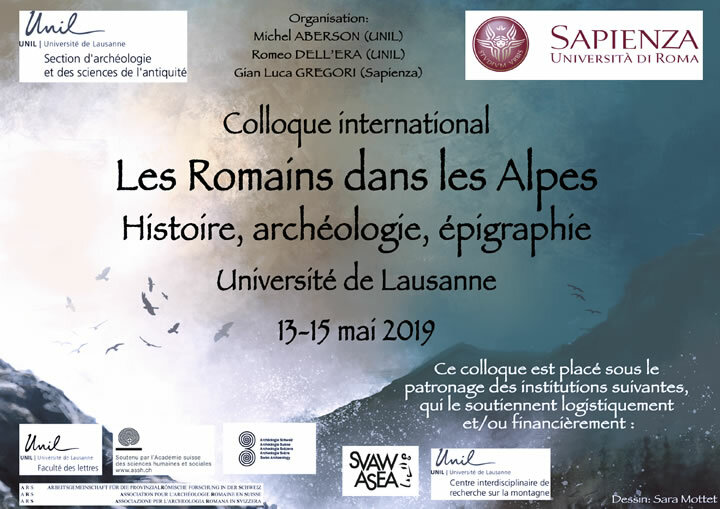 IDEA funds small projects in digital epigraphy. 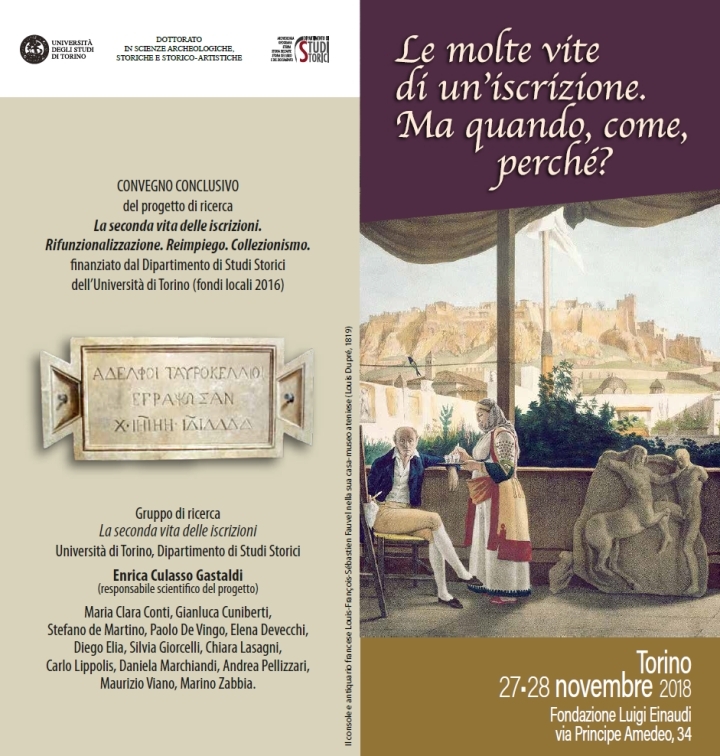 A commemoration of Angela Donati will be held in Rome on the next January 31st at the Pontificia Accademia Romana di Archeologi. 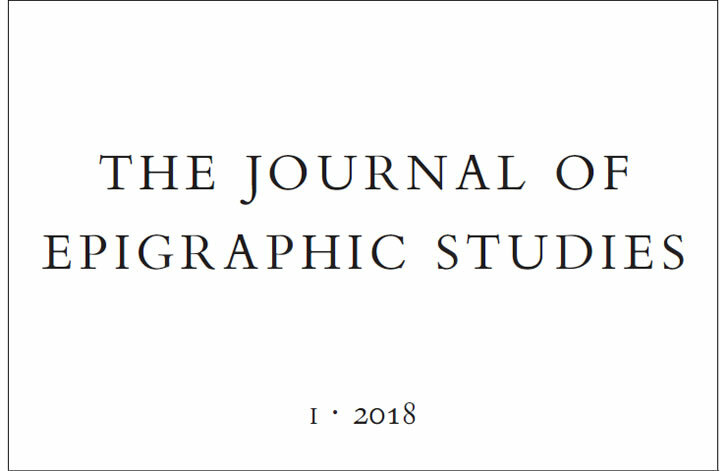 Enclosed herewith is a leaflet about the publication of The Journal of Epigraphic Studies 1 (2018), including the table of contents of the first issue number as well as a subscription form. 28.02.2019: [PANEL 1] What’s (new) in a name. 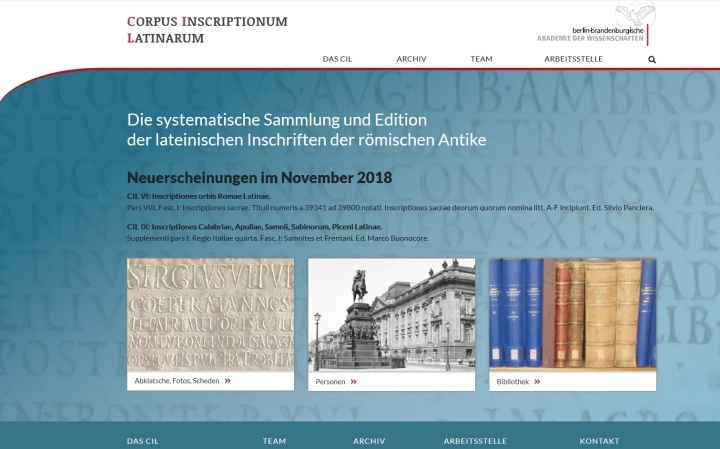 The third North American Congress of Greek and Latin Epigraphy will be held January 5-7, 2020, in Washington, D.C., under the aegis of the American Society of Greek and Latin Epigraphy (ASGLE), and with support from Georgetown University. 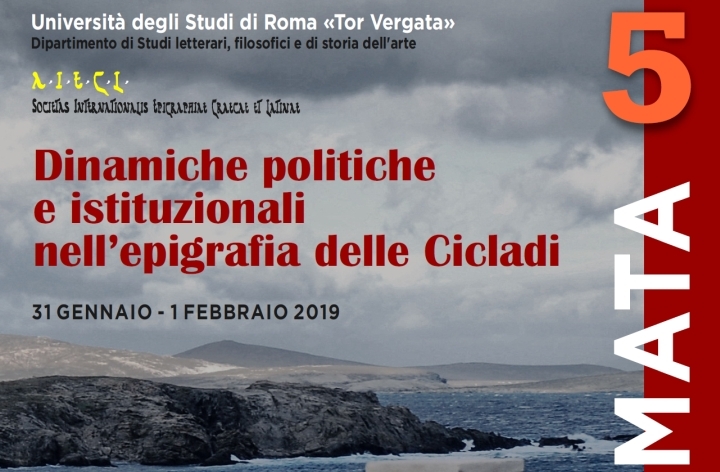 in the name of Attilio Mastino, the new director of Epigraphica, we inform you that the next issue (2019) will be published in June. 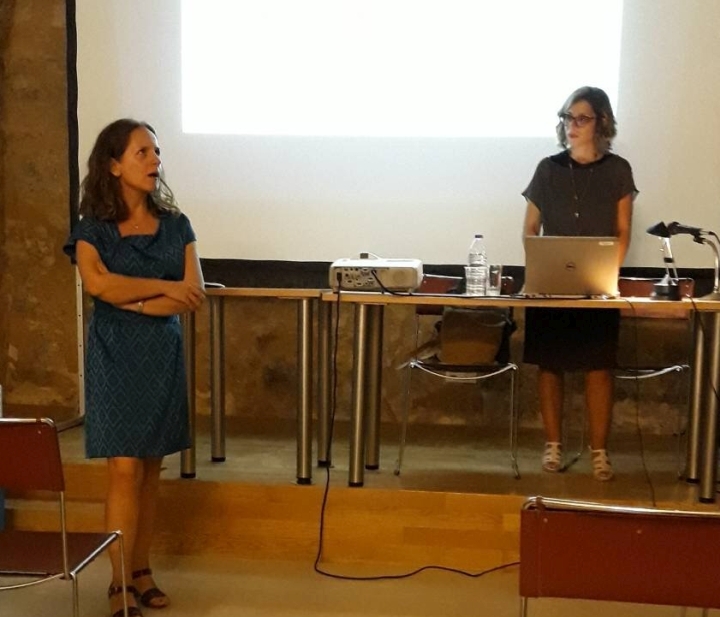 A month of study and research at the Department of Classical Studies of the University of Crete.